A 30 m² apartment that can accommodate up to 3 guests. 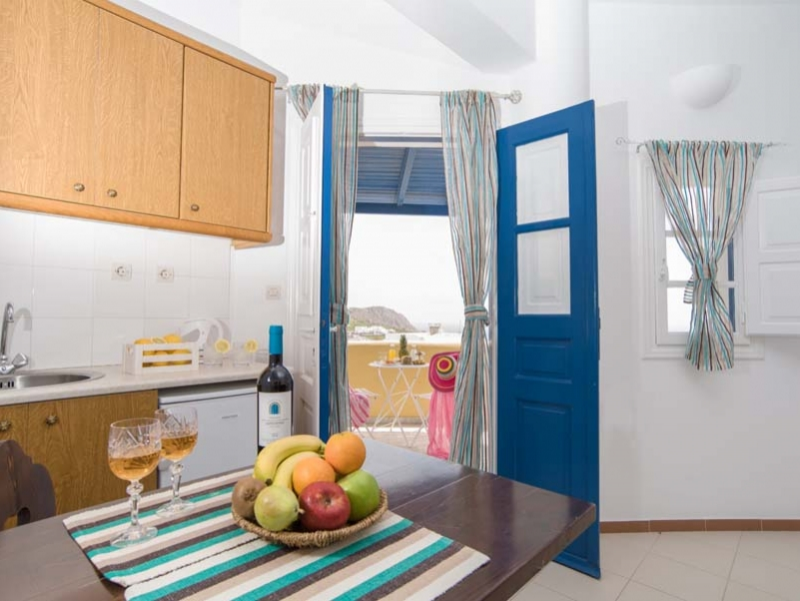 Fully air-conditioned, with kitchenette and a private balcony facing the sea and the city. 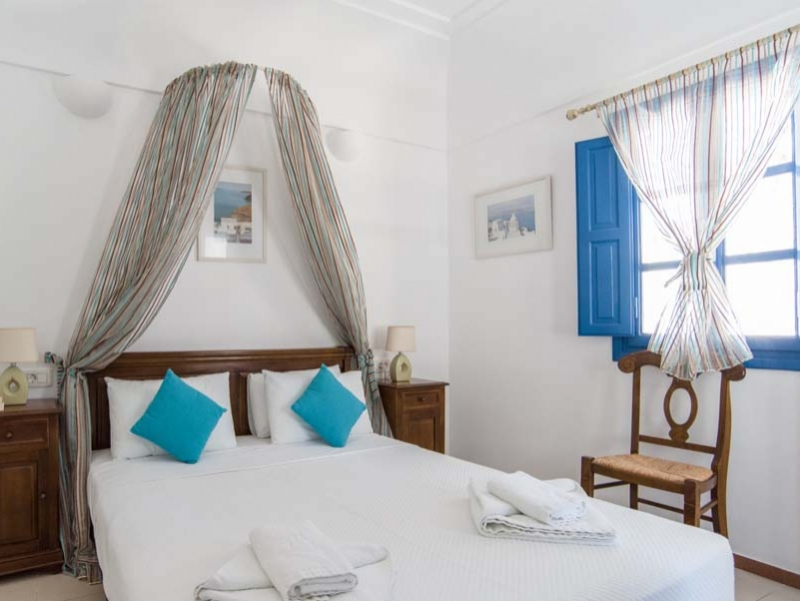 The Large Double room features traditional furnishing, a queen size bed, a twin size bed, flat screen tv, free toiletries and slippers, hairdryer, ironing facilities, a minibar and Wi Fi free of charge in the apartment. A 30 m² apartment that can accommodate up to 3 guests. Fully air-conditioned, with separate kitchenette and sofa as well as a private balcony facing the sea and the city. The Superior Double room features traditional furnishing, a queen size bed, a twin size bed, flat screen tv, free toiletries and slippers, hairdryer, ironing facilities, a minibar and Wi Fi free of charge in the apartment.